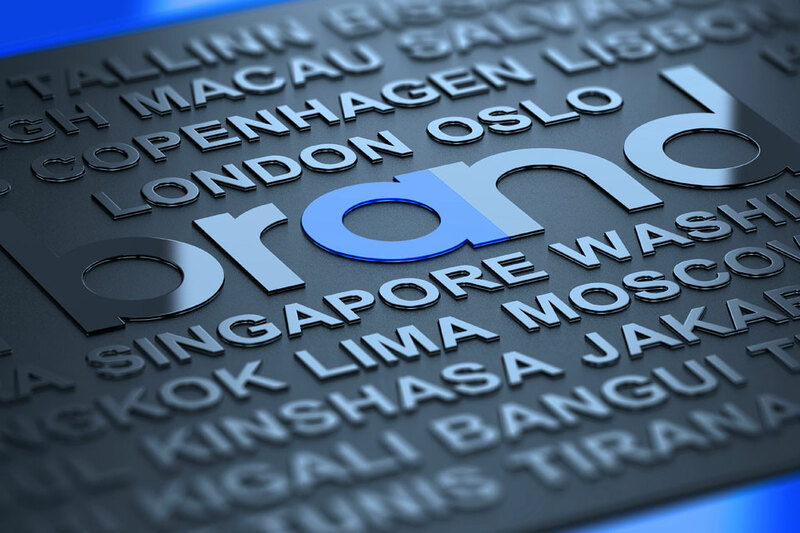 Brand naming is a discipline allowing names to be given to products and services. It refers to all activities of defining, analysing, developing and inflecting the name of a product or service. Name understood not only as an informative element, but also as a strategic element of brand communication and promotion with commercial, legal, linguistic and economic implications. For years Bugnion S.p.A. has been promoting Brand Naming Day©, a participatory training course with a limited number of places (12 people) conceived and held by Béatrice Ferrari, the foremost brand naming expert in Italy, and a Bugnion consultant.